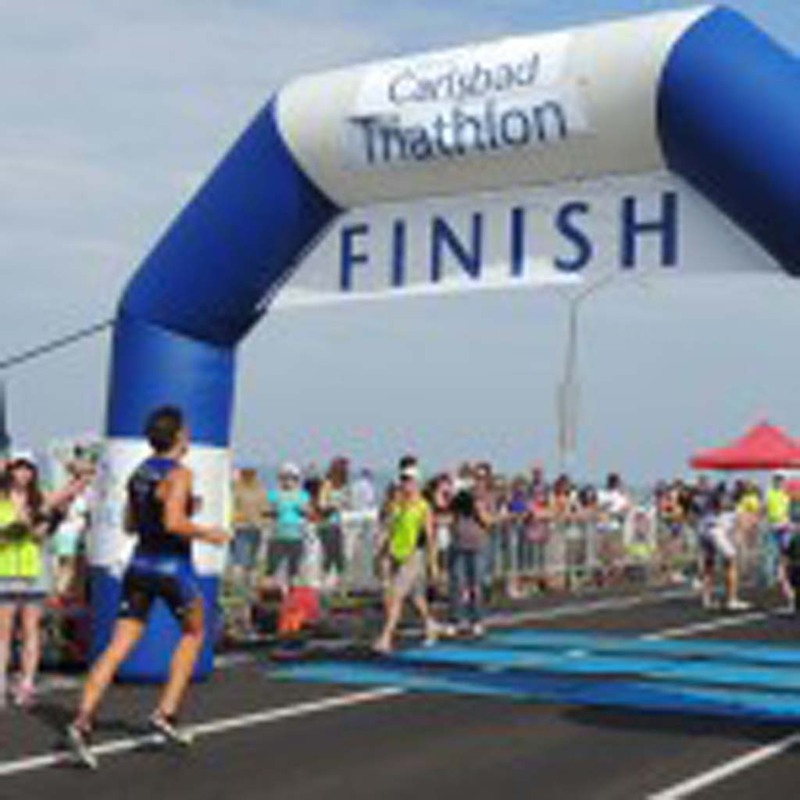 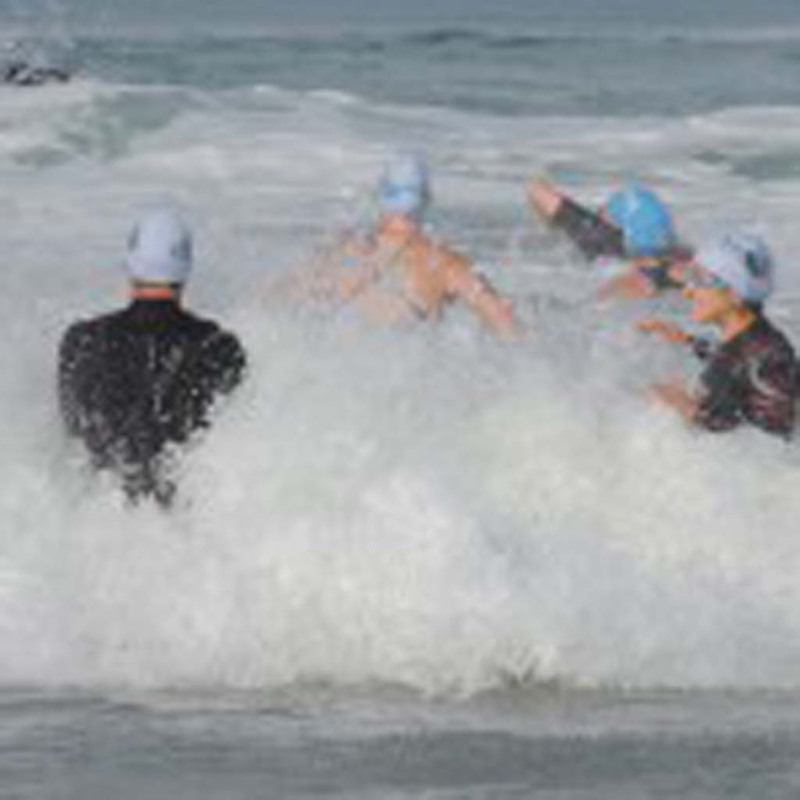 CARLSBAD — Almost 1,000 athletes ages 14- to 90-years-old participated in the 32nd annual Carlsbad Triathlon on Sunday, July 14 at Tamarack Beach. 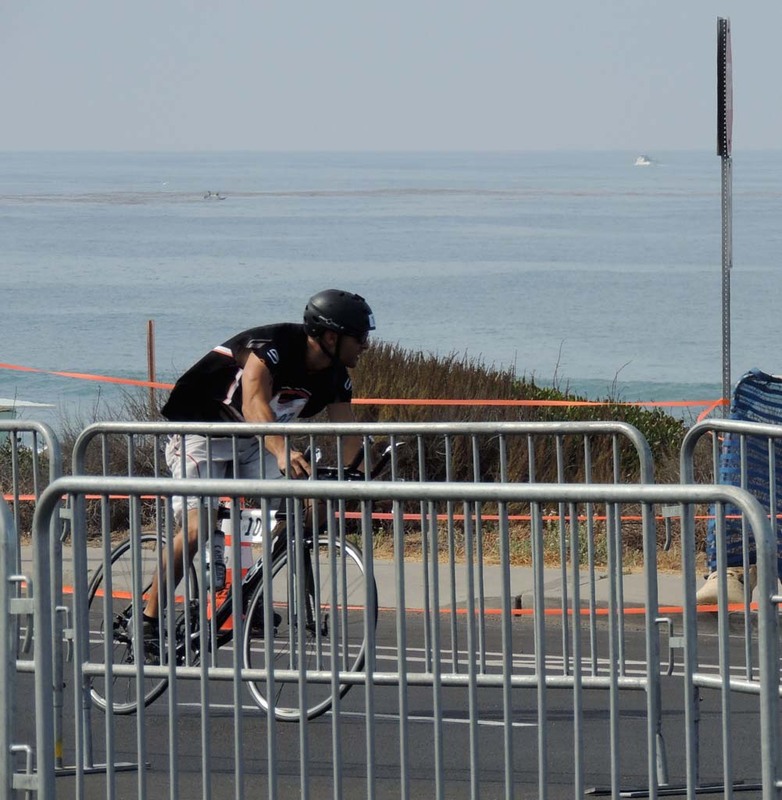 Completing the 1K swim, 25K bike, and 5K run in just under one hour and ten minutes, 20-year-old Lukas Verzbicas of Chula Vista came in first. 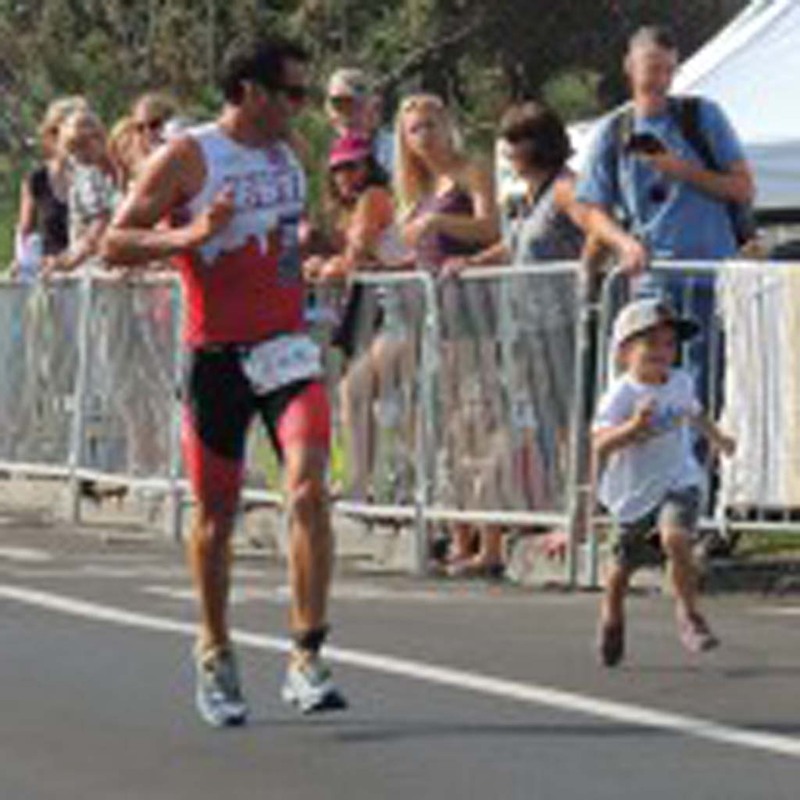 The triathlon was his first athletic competition since a spinal cord injury less than a year ago. 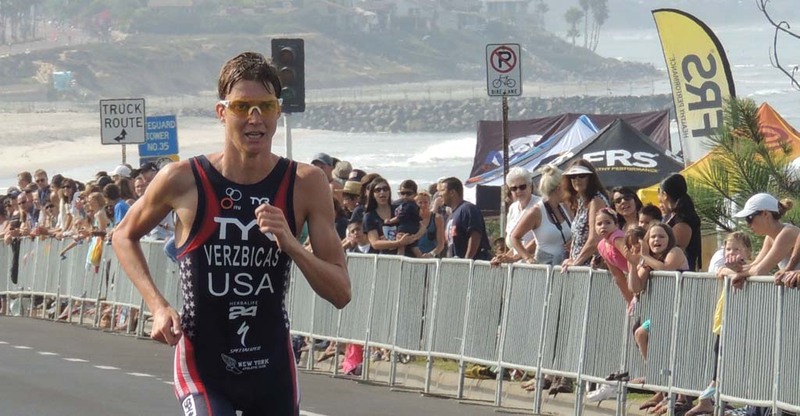 Verzbicas said he injured his back about 11 months ago in an accident and was paralyzed for two weeks. 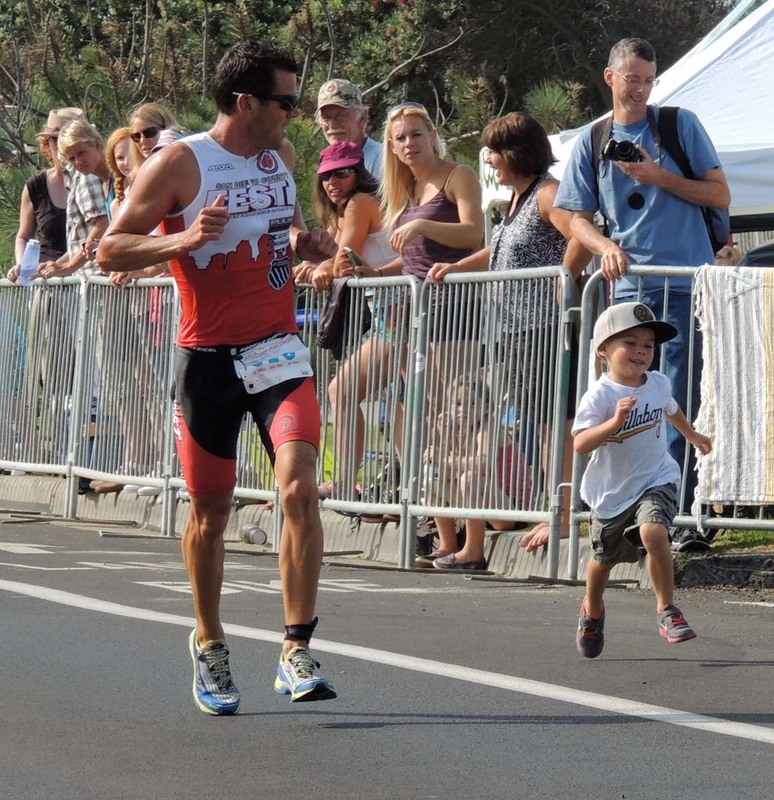 After an operation that fused a portion of his spine, he has worked to regain his strength to continue pushing towards his Olympic triathlon goals. 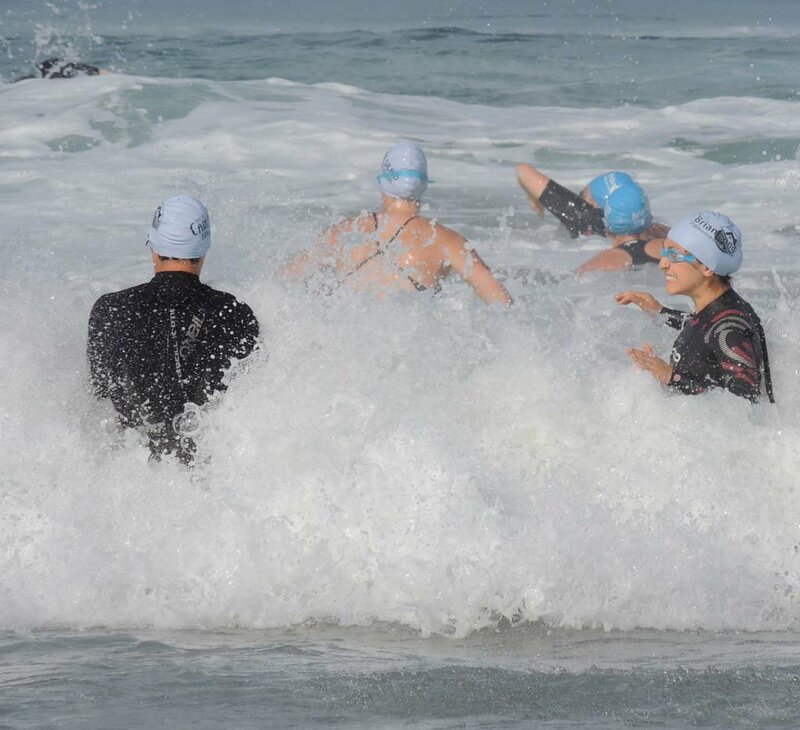 “Being paralyzed, I don’t think it can get any worse,” he said after the triathlon. 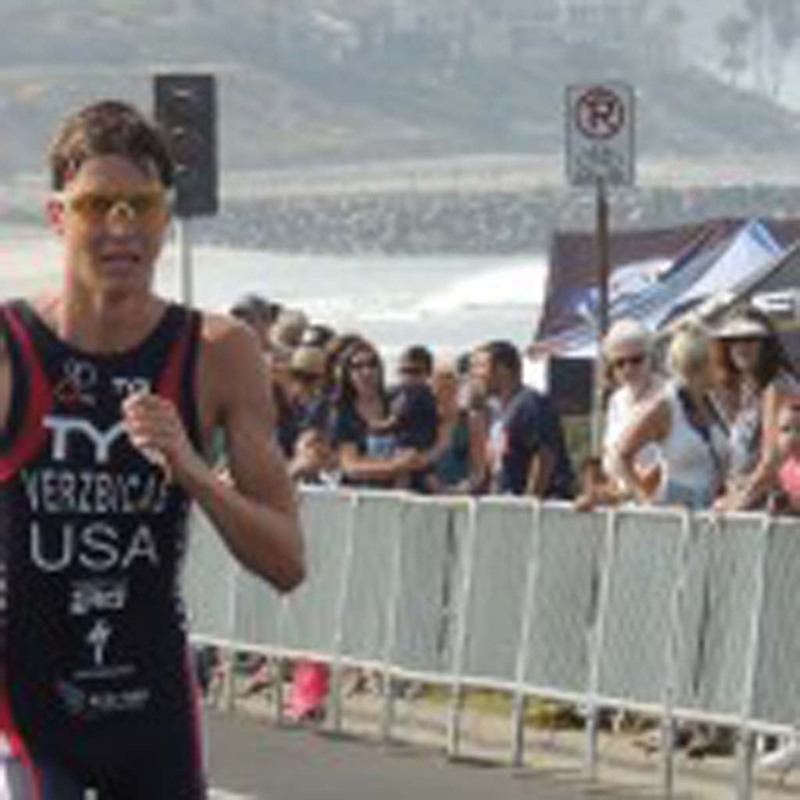 He is currently training at the Olympic Training Center in Chula Vista with the hopes of competing in the 2016 Olympic Games in Rio de Janeiro. 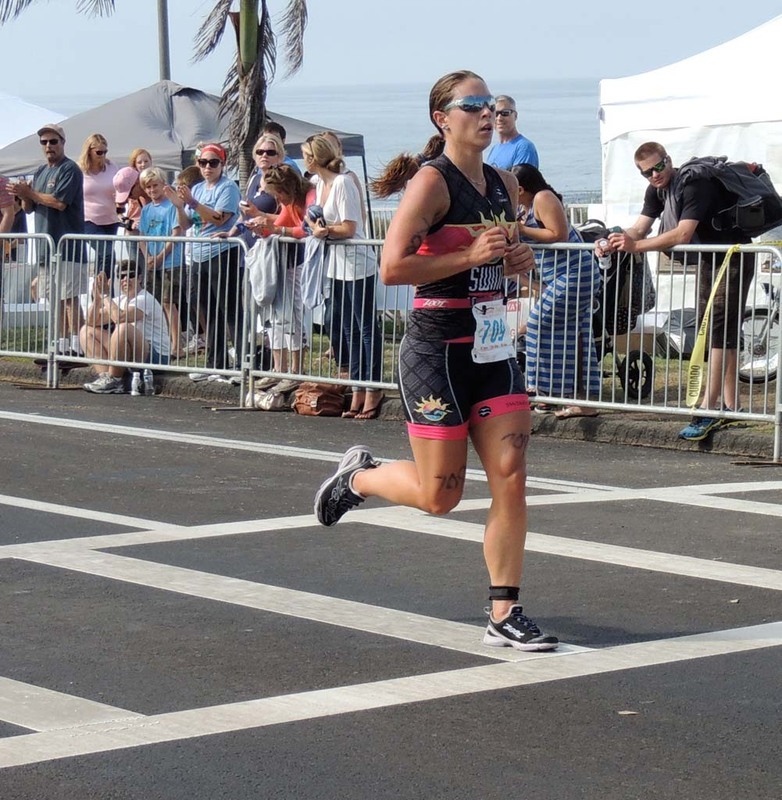 Carlsbad resident Michellie Jones, 43, took first place in the women’s division for the second year in a row, completing the race in slightly over an hour and 15 minutes. 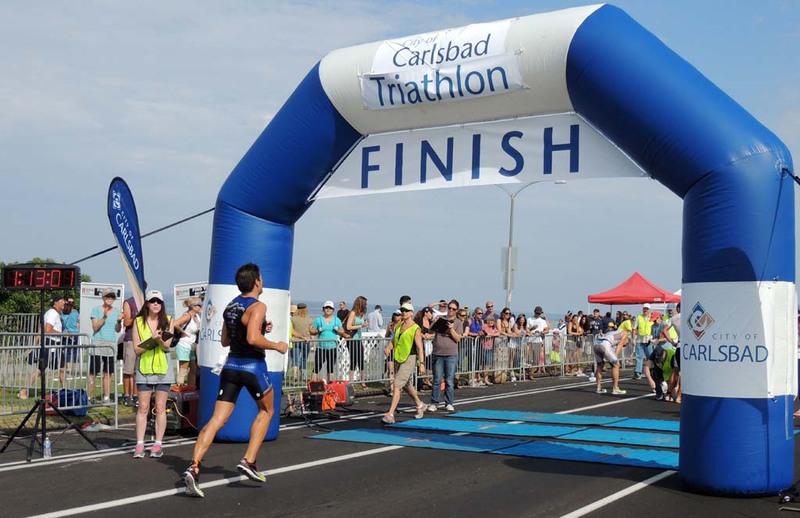 She holds the record for winning the most Carlsbad triathlons ever, according to a press release from the city’s Parks & Recreation Department. “It’s good to come home and race in your hometown,” she said in the release.